The Nimrod Parachute dry was created for use on rivers and has been highly effective when cast to rising fish. Rib : Fine copper wire over fine green tinsel that runs along the spine. Post is formed from white polypropylene. Wing cheeks : Orange floss. 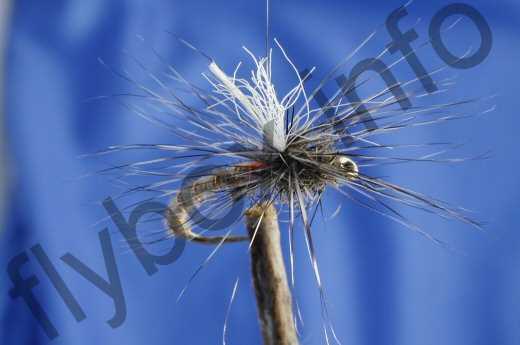 Currently there are no comments about the Nimrod Parachute fly pattern from other fly fishermen yet.